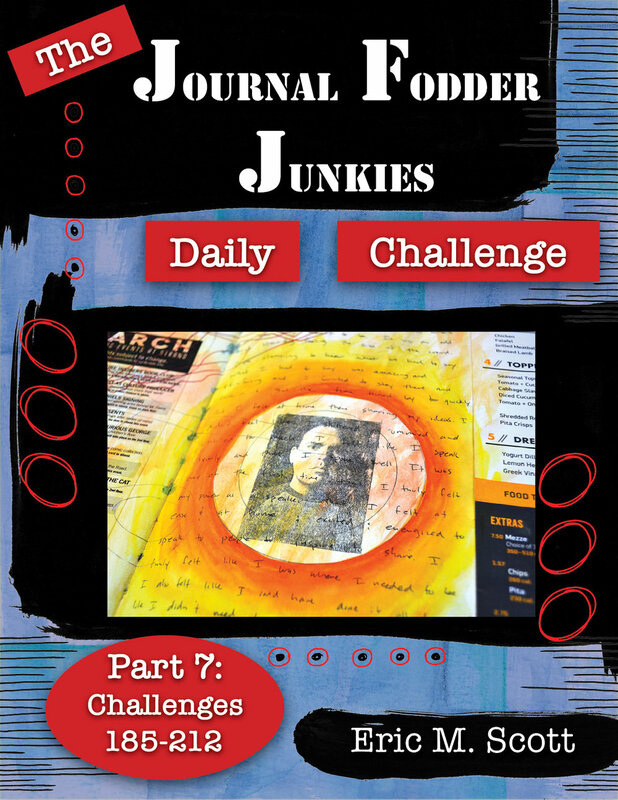 Part 7 of the JFJ Daily Challenge on Sale Now! I'm a little late getting Part 7 out. I had every intention of publishing it last Thursday, but I didn't quite get it finished. I'm not really certain where January went, but I worked most of the day today to finalize the latest part of The Journal Fodder Junkies Daily Challenge. This ebook has 28 new challenges to get you through February, and it also has 3 pages of fodder that you can print and use in your work. I hope you enjoy it. Check out the Shop to purchase! Older PostRamping Up for Spring Workshops!